The United States Parachute Association (USPA) designates the second Saturday in March of every year to be its Safety Day and this year that happens to be on March 11th. Many of the skydivers are a little rusty from not jumping much (if at all) during the Winter months and is why it is held at this time of the year. 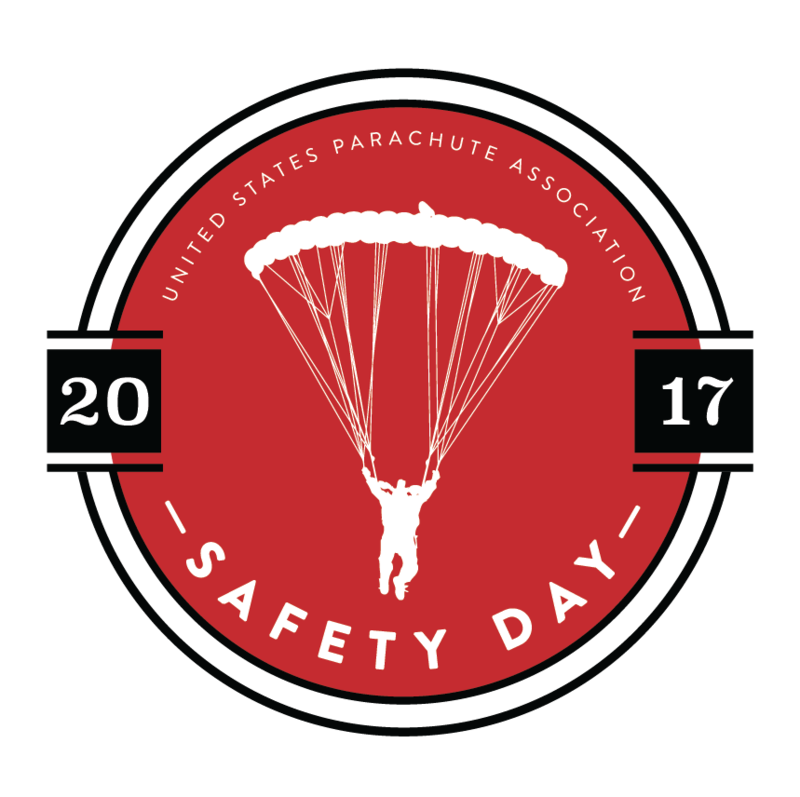 Started in 1997, it is the day that all of the USPA drop zones around the country gather up their employees and skydivers to review safety issues in a group setting. If this will be your first Safety Day at your DZ as a Jump Pilot, be sure and ask your DZO if it will be okay if you can speak at the general meeting. Be sure and write down at least an outline of items that you want to speak about. Things that you want your Skydivers, Manifest and Ground Crew to know or be reminded of. As pilots we are taught that safety is priority #1, so do not simply stand up and say a couple words. Take advantage of the fact that you have everyone's attention on the topic of safety. Personally, the main topics that I always talk about are: Weight & Balance, Safety Belts, Emergency Procedures and Prop Awareness during hot fueling, just to name a few. Remind the skydivers of the various emergencies than can happen IN an airplane. Explain what your actions as PIC will be in response to each emergency and what you want them to do (or not to do) ie. If there is an engine failure at 500ft AGL, they are not to be tapping you on the shoulder asking if they can jump out. Also, insure that the Aircraft Emergency Procedures are posted at your DZ so that all skydivers are aware of them. The only problem with Safety Day is that it's only one day a year. If I owned a drop zone, we would have safety meetings once a month. Even if it was simply a 15 minute safety review on a Saturday morning. But I don't plan on owning a DZ.... I'm not a good babysitter. My fellow Jump Pilots, please remember to review often and fly safe, so that you can continue to have fun!